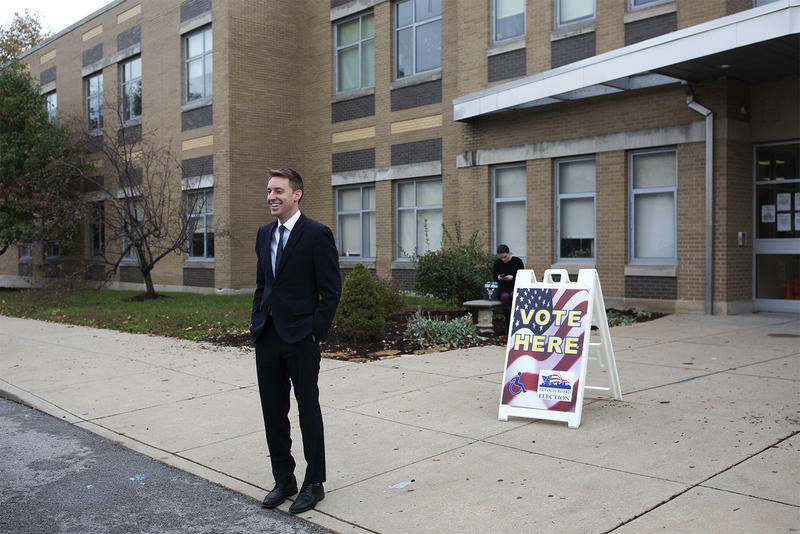 For a 37-year-old, Jason Kander’s job experience really runs the gamut – from Army captain, to Missouri secretary of state, to president of Let America Vote, an organization he founded last year to combat what he considers to be a dramatic increase in voter suppression. 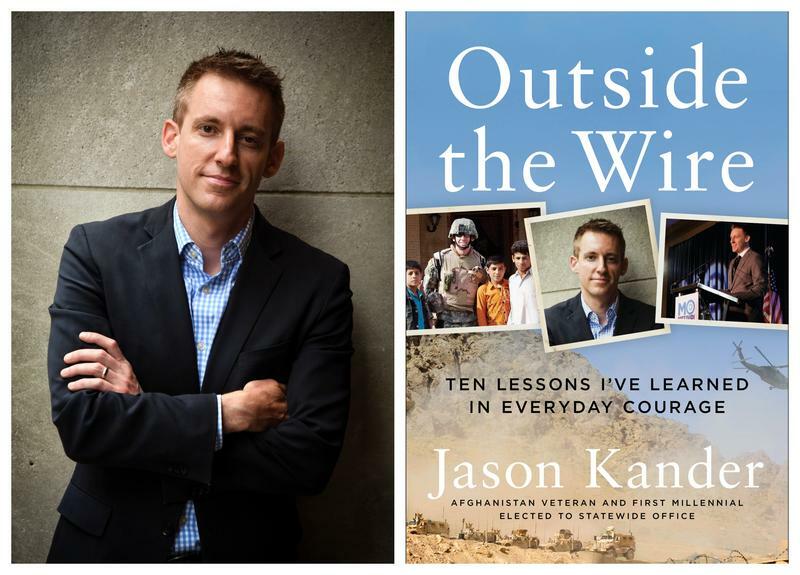 Now the rising political star has logged another career accomplishment with the release of his new book, “Outside the Wire: Ten Lessons I’ve Learned in Everyday Courage.” And he’s hoping to add one more job title to his resume in the months to come as he runs for mayor of Kansas City, Missouri. 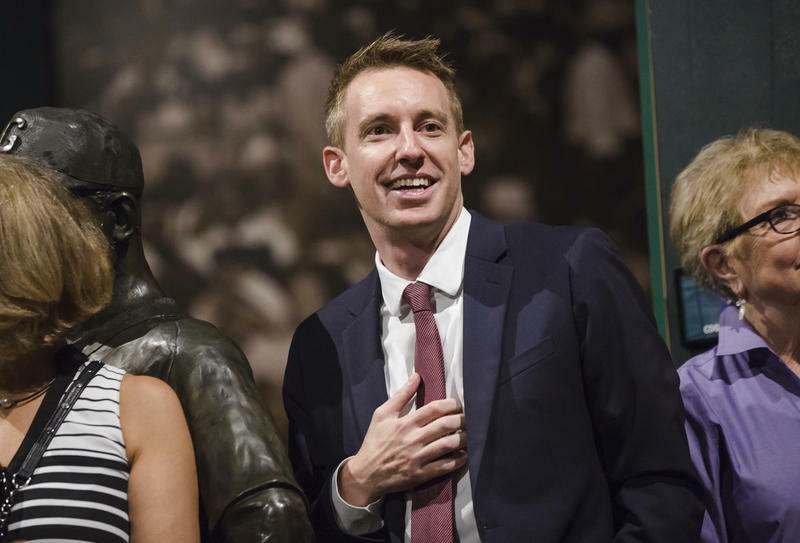 Former Missouri Secretary of State Jason Kander is looking to throw his hat into the race to be the next mayor of Kansas City, Missouri. 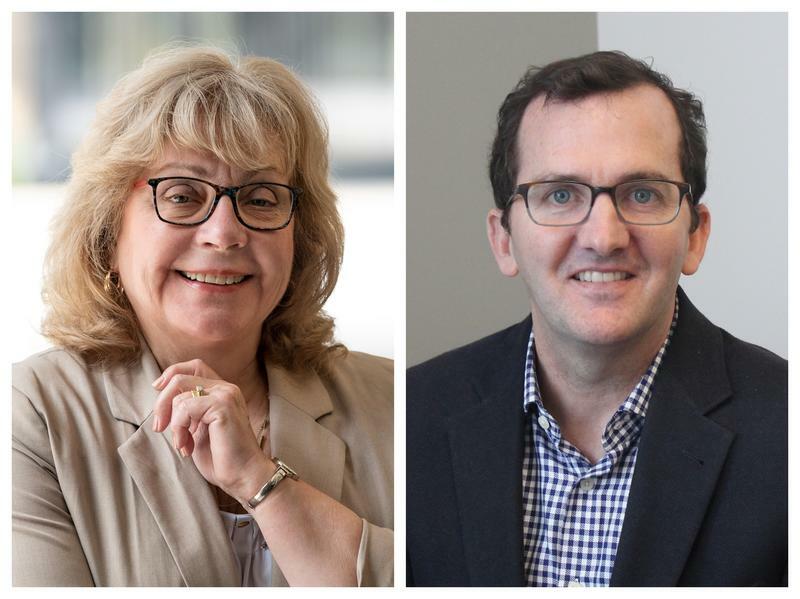 A source told KCUR on Thursday morning that the Democrat is considering joining an already-crowded race for the 2019 election. 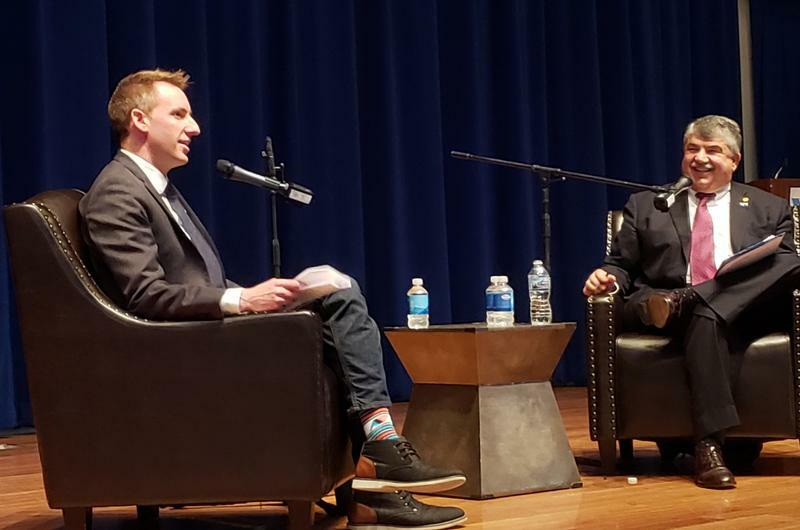 U.S. Rep. Emanuel Cleaver's staff told KCUR in an email that Cleaver, a Democrat who was Kansas City's mayor from 1991 to 1999, "did speak with Jason Kander about his mayoral plans." A Kander spokesman said in a statement only that Kander is "deciding how he can best serve." 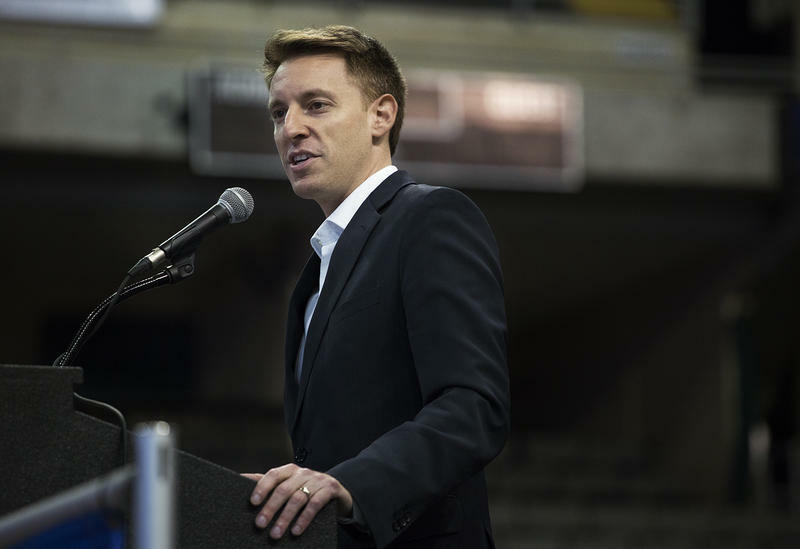 Jason Kander spoke to the National Farmers Union conference in his official capacity as the head of a voting rights nonprofit. 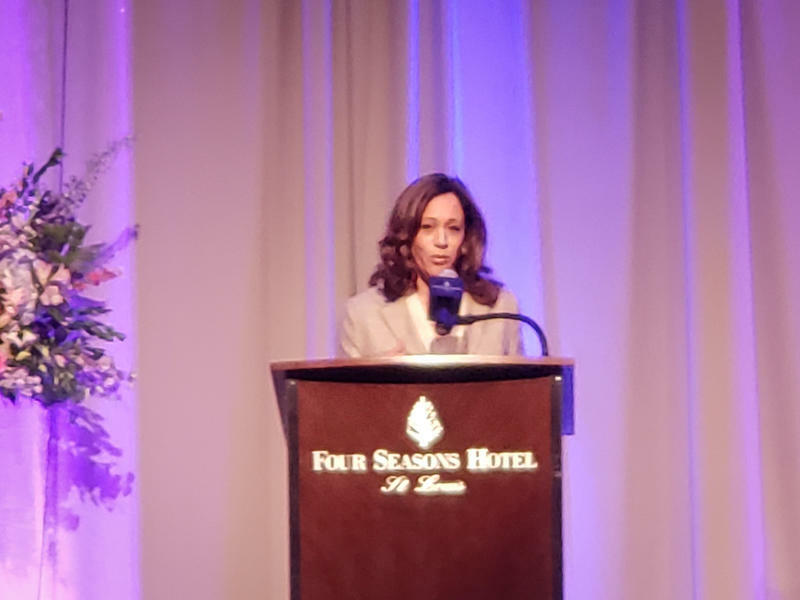 Yet Monday’s hometown address by the Democrat, which ranged from U.S. trade policy to college affordability, sounded more like a stump speech. “Then maybe one day I’ll be in one” he added. Often when a candidate loses a high-profile race, he or she prefers to lay low for a while. That’s not the case for former Missouri Secretary of State Jason Kander. 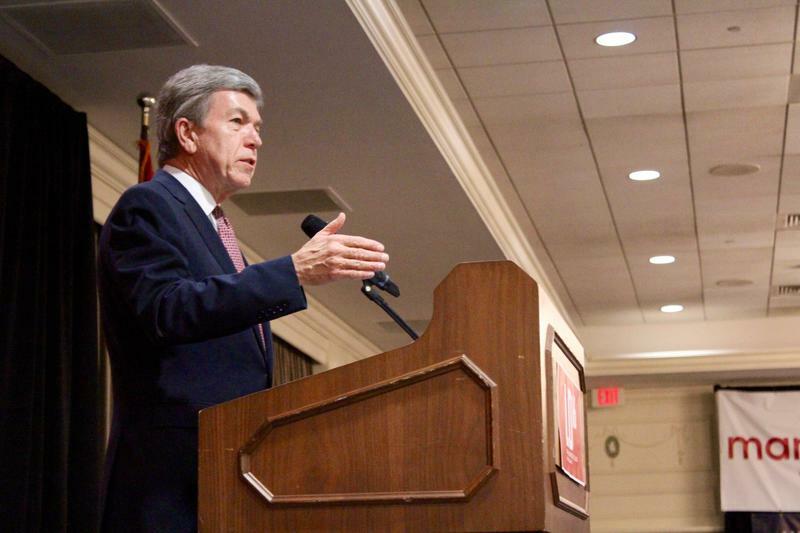 It’s been three months since he narrowly lost his bid to oust Republican U.S. Sen. Roy Blunt. Since then, Kander has attracted— and seemingly sought —more national attention than he had during the campaign. But in an interview with St. Louis Public Radio, the 35-year-old Democrat downplayed the significance. 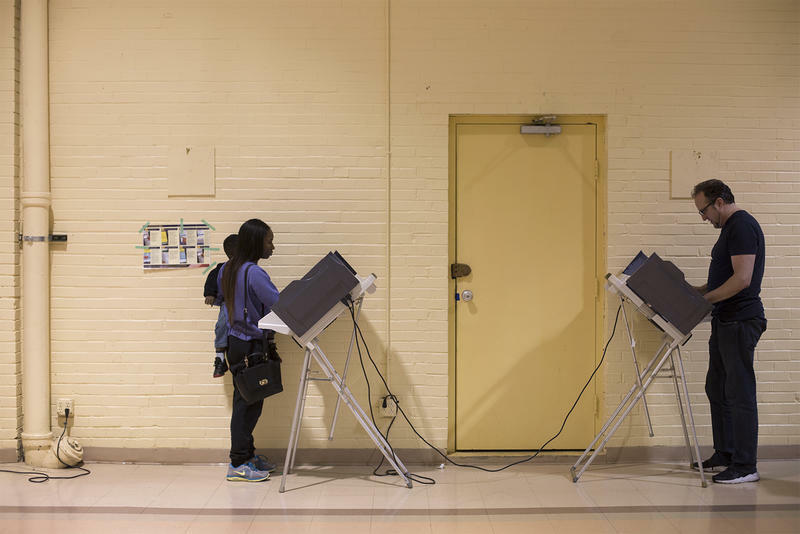 A majority of Missouri residents said they wanted voters to have to show a photo ID at the polls, and lawmakers obliged. Now, state officials must figure out how to pay for the law, which goes into effect June 1. 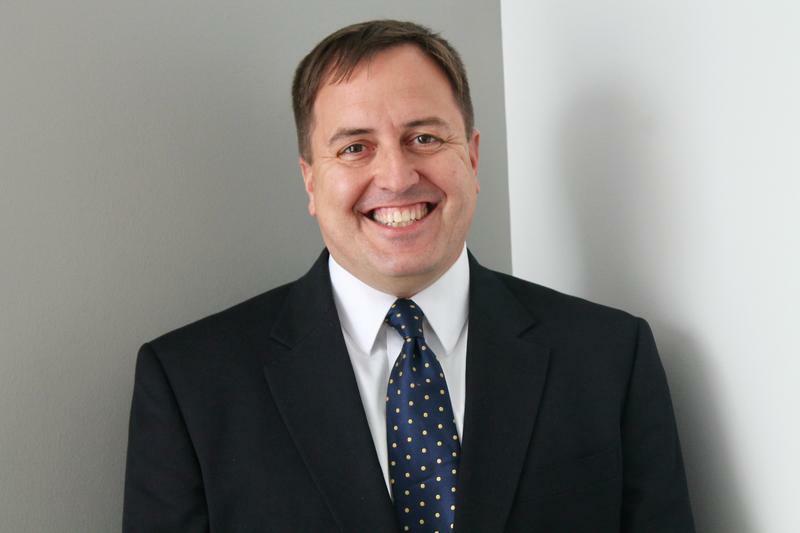 Missouri Secretary of State-elect Jay Ashcroft is planning to overhaul the office’s operations when he takes over Jan. 9. Transition team member Steele Shippy confirmed Friday that some employees have been told they will lose their jobs, but he denied that most or all of the office’s 270 workers are being targeted. "There's been no blanket email or communication that says they are all being let go,'' he said. "Is the office going to undergo changes? Absolutely. We're doing a reorganization of the entire secretary of state's office." Missouri Republicans Tuesday night experienced their greatest triumph in the Show Me State’s modern history. And Missouri Democrats had arguably their worst night ever. Those two declarative statements may seem like hyperbole, but it’s pretty close to the truth. Tuesday marked the first time ever Republicans won seven statewide elections in a single night. 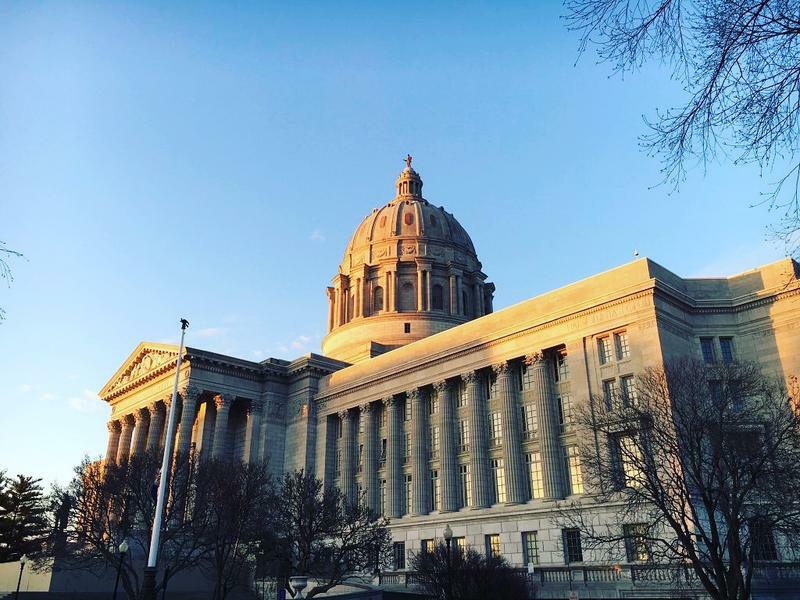 And with commanding majorities in the Missouri General Assembly, Gov.-elect Eric Greitens will be in a profoundly powerful position to enact his agenda – and to sign longstanding GOP priorities into law. 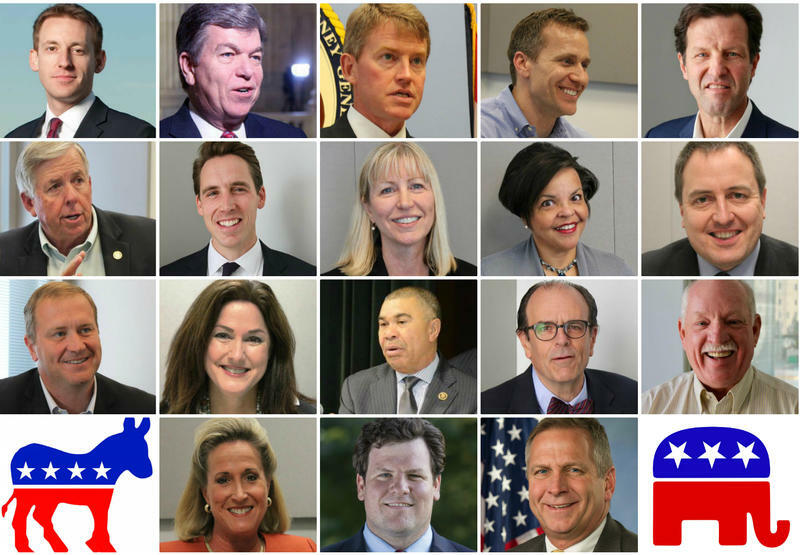 (Updated with late rallies) - Nothing illustrates the tightness of Missouri’s top contests – and the pivotal role of St. Louis area voters – like dueling rallies held within hours of each other. So does the last-minute appeals by President Barack Obama and Republican presidential nominee Donald Trump. Late Monday, Trump tweeted his support for GOP gubernatorial nominee Eric Greitens. Meanwhile, Obama is appearing in a radio ad and in robocalls for the Democrat running for governor, Chris Koster.